It's on! We have taken quite a while with the open beta - testing and tuning the new version was a very extensive task, as this is one of the biggest game updates we have ever produced. The reactions from the volunteer testers are very enthusiastic, and we are eager for the player-base to enjoy all the new features as well now. The amount of open beta feedback was so huge, thanks a lot to all the participants! We may not have been able to respond to all of the messages individually, but rest assured that we read everything and all your opinions, suggestions and bug reports are noted. The power of the community is fantastic! To enjoy the 1.32 update, make sure to OPT OUT of beta branches and your game will be automatically updated on Steam. 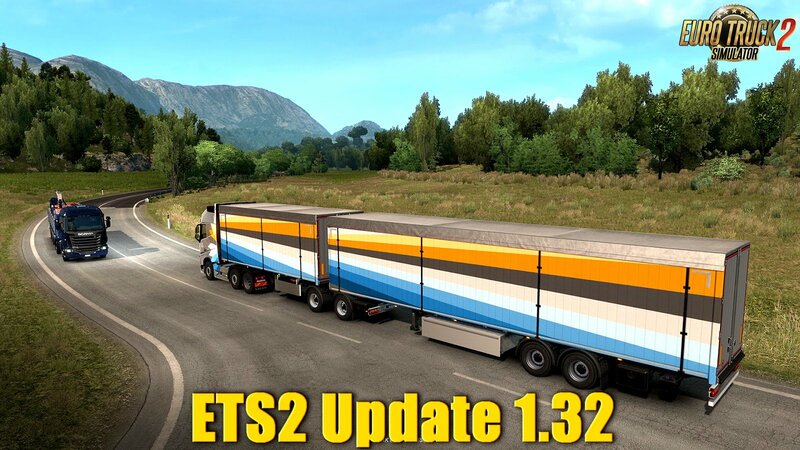 On the other hand, if you are a heavy mod user and believe that the mods in your mix are still not up to date for 1.32, you may consider switching to 1.31 branch on Steam to continue playing the game with all the mods, while the mod authors catch up to the new features in the game.